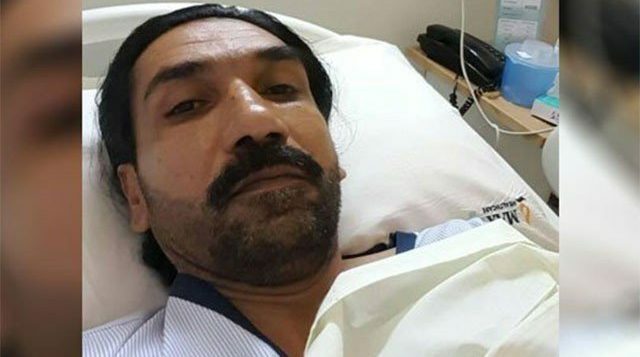 Mastermind of today’s terrorist attack on Chinese consulate in Karachi that resulted in martyrdom of two policemen is currently receiving medical treatment at a hospital in New Delhi. 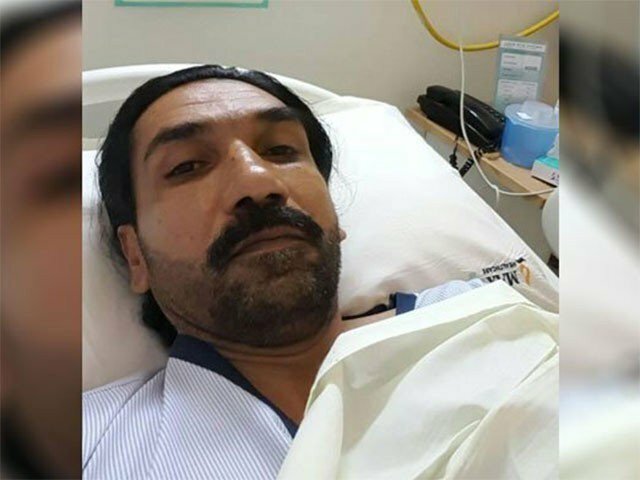 Aslam alias Achu is a commander of proscribed Balochistan Liberation Army (BLA), who is being treated at Max Hospital in the Indian capital, sources told Express News on Friday. They said Achu had fled after getting injured in an encounter with the Pakistani security forces 18 months ago. Several members of BLA were killed in the shootout, they added. Photos of the BLA commander hospitalised in the New Delhi hospital have gone viral on social media after today’s incident in Karachi. The terrorist attempt was foiled by security forces and all staff members of the foreign mission were reported safe in today’s attack. Two policemen were martyred in an exchange of fire with the terrorists. All three attackers were also killed in the ensuing gunfight with security forces. DIG Karachi South Javeed Alam Odho elaborated that a terrorist with suicide vest was gunned down by security forces and the other two were also killed in the ensuing gunfight. A female police officer, SSP Suhai Talpur, led the operation against the terrorists. A suicide jacket, arms and ammunition were recovered from the attackers.